Home Science for Kids 5 Ws & H How do Ducks Stay in Water and not Get Wet? A colorful male mallard (Anas platyrhynchos), eurasian wild duck. 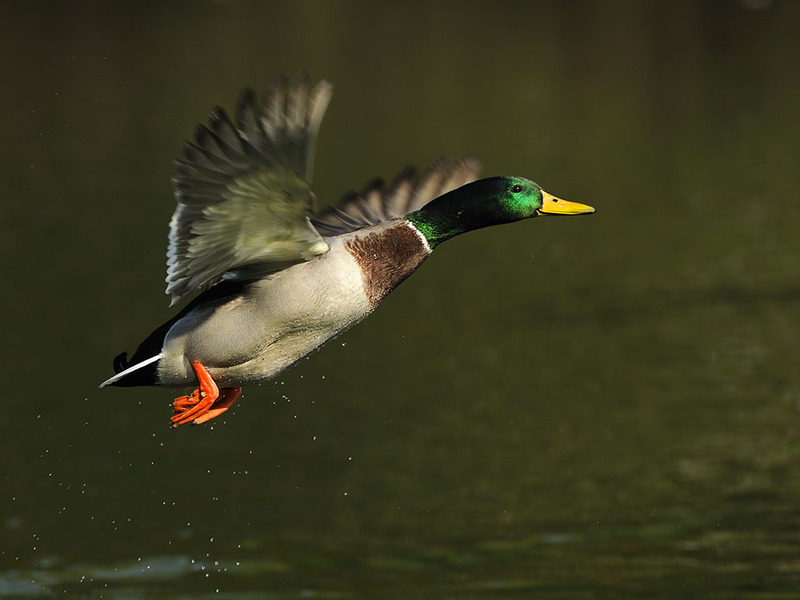 The Mallard is a medium-sized waterfowl and is often slightly heavier than most other dabbling ducks. When you get out of the swimming pool or bathtub, you are soaking wet. Had you been a duck, you would be swimming in water and yet not look really wet. It sounds crazy, but it’s true. The secret lies in the layer of smooth feathers, which keeps the water out and also helps the duck float. Moreover, these smart ducks make a kind of oil, which they spread on their feathers with their beaks. And since oil and water do not mix, the water just rolls off their bodies. Isn’t it a bit like having your cake and eating it too? Ducks have their special swimming gear, like humans, but it is certainly not a lifejacket or a swimsuit. It has to do with the kind of feet they have – broad feet on which the skin stretches between the toes. They Ducks use these feet as paddles in water. But their short legs and webbed feet are not so good for walking on land.